Moreover, there is design with automatic rationing and packaging machine at the bottom of finished products bin, allowing for synchronous auto-packaging operation. Featured with easy and convenient operation, high efficiency, it can both obviously reduce labor intensity and effectively reduce dust pollution. 1. It features magnificent appearance, good quality, high productivity and accurate mortar proportioning. 2. 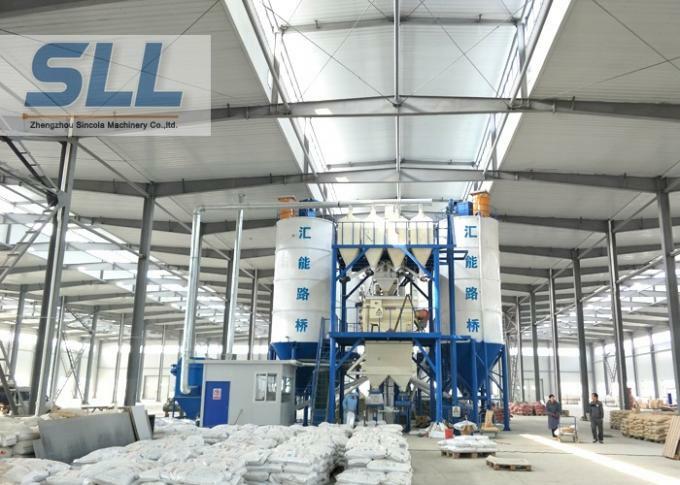 The dry mix mortar production line uses a centralized control system, making the equipment easy to operate. 3. According to the layout type, it can be classified into tower type, self tower type and series type. Its up to the customers workshop area. The needed area is 500~5000m2. 4. We can provide one-stop service from design to installation according to our customers' specific requirement. We aim to best serve our clients’ needs. So we promise the following clauses on condition of establishing business relationship with you. 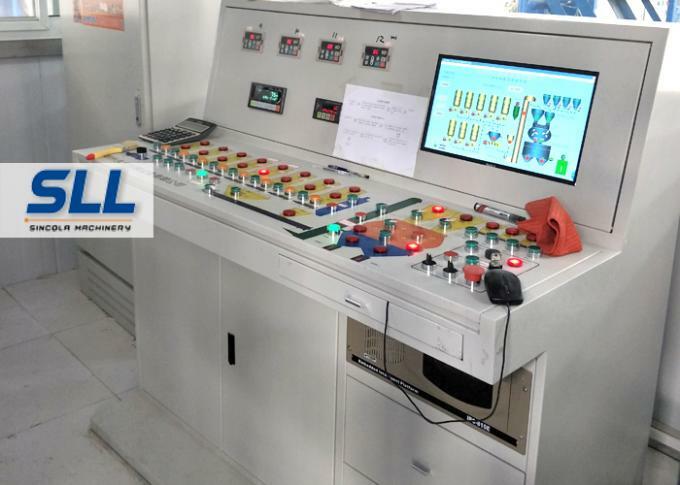 1) The machine shall be guaranteed by the seller against poor materials, poor performance and poor workmanship for a period of one year from the date of commissioning. 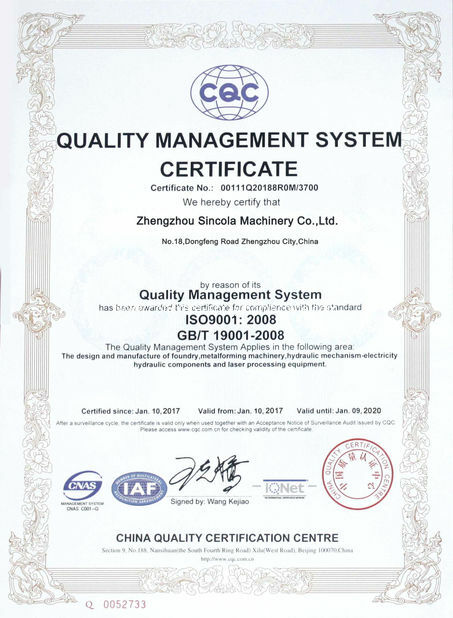 During this guarantee period, the seller will provide the buyer with free maintenance and free spare parts that caused by the machine’s quality upon receipt of advice. 2) The seller will supply repair service for three years on condition that the buyer takes on all costs of the broken parts. 3) The seller will supply the buyer the guide service on the operation of the machine. 4) The seller will respond within 2 hours if the machine goes wrong in production. 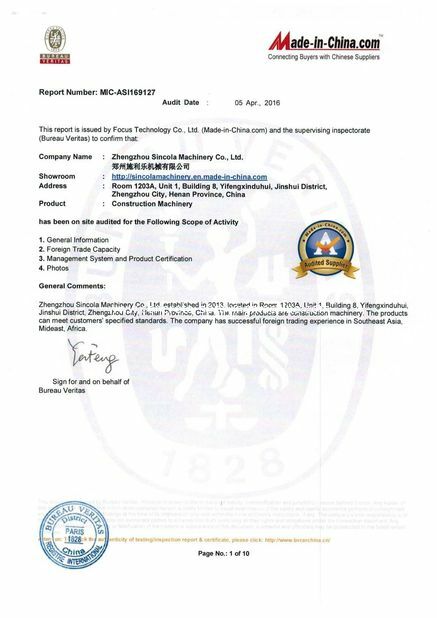 5) If required, the seller will dispatch technician to buyer’s country for installation guide, commissioning & adjusting the machine and training the workers on condition that the buyer affords all the cost from China to the buyer’s company including food, accommodation, transportation, etc. and extra USD100.0 per day per person for the service. 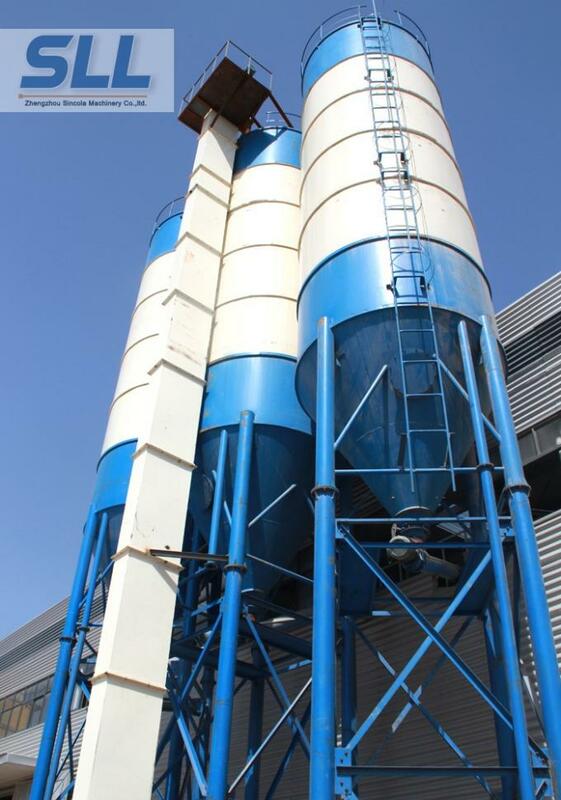 Our stepped dry-mix mortar manufacturing equipment has a magnificent appearance. It has the features of good quality, high productivity and accurate mortar proportioning. Our stepped dry-mix mortar manufacturing equipment adopts centralized control system, which makes the equipment easy to operate. 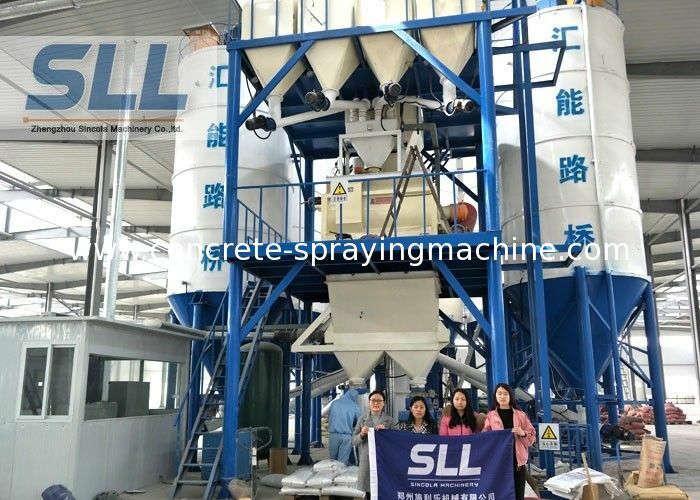 Our stepped dry-mix mortar manufacturing equipment can be utilized to produce common masonry mortar, common plastering mortar, rendering mortar, cementation mortar and other types of mortar. It can be used in large and medium size dry-mix mortar manufacturing plants. Cork wood are placed in front or behind the machine to protect it. Plastic film is covered on the machine as a rain-roof. More than 20 years experience of dry mortar mixing plant production and export.